The Nigerian National Petroleum Corporation has secured a total of $3.7bn in Alternative Financing Agreement in the last three years, Group Managing Director of the Corporation, Dr. Maikanti Baru has said. 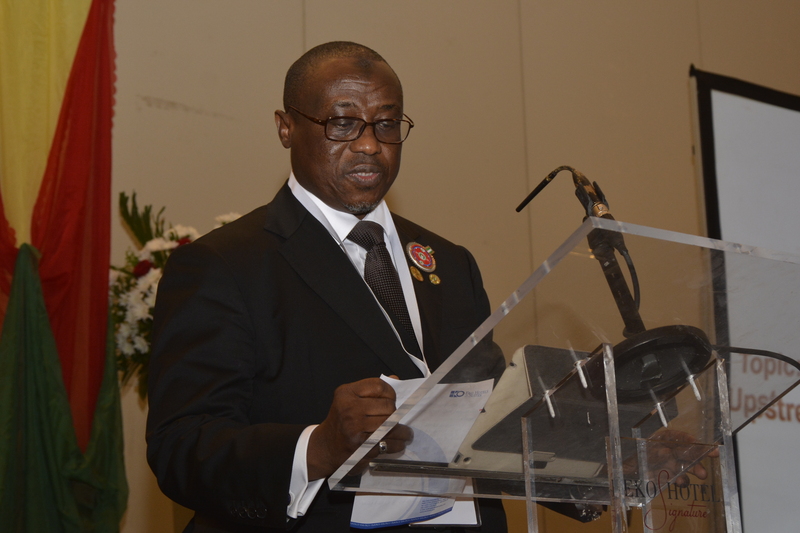 Dr. Baru, who made this known while speaking at the 35th Annual Conference of the Nigerian Association of Petroleum Explorationists (NAPE) in Lagos on Wednesday, said securing external funding arrangement was crucial to sustaining oil and gas production in Nigeria and ensuring the survival of Nigeria’s energy future. “Within the last three (3) years, we have embarked on several successful Alternative Funding Programmes to sustain and increase the national daily production and producibility,” Dr. Baru told delegates at the annual conference. According to the GMD, the $3.7bn financing package included the$1.2Billion multi-year drilling financing package for 23 onshore and 13 offshore wells under NNPC/Chevron Nigeria Limited Joint Venture termed Project Cheetah and the $2.5Billion alternative funding arrangements for NNPC/SPDC JV ($1Billion) termed Project Santolina; NNPC/CNL JV ($780Million) termed Project Falcon as well as the NNPC/First E&P JV and Schlumberger Agreement ($700Million). Today, with the new Alternative Funding Arrangement in place, JVs will now relieve Government of the cash call burden by sourcing for funds for their operations (estimated at $7-$9 billion annually). 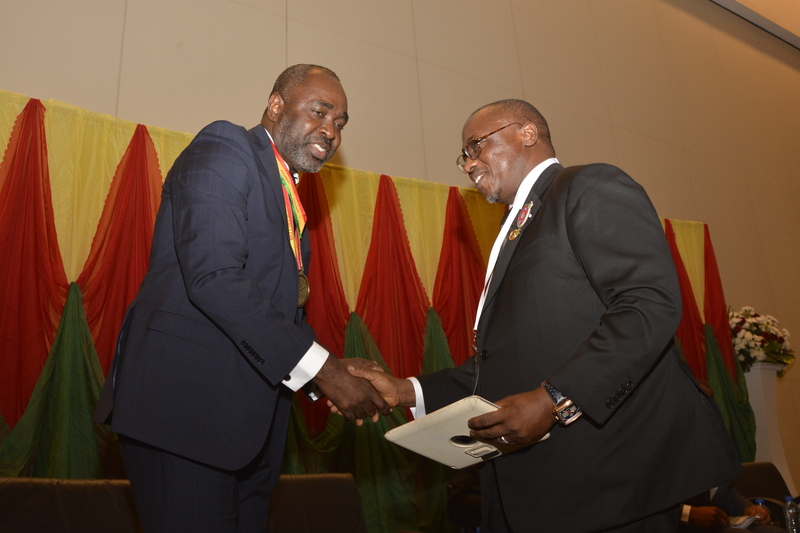 Dr. Baru, who spoke on the theme: “Review of the Current State of Funding for the Upstream Sector and the need for a New Policy Initiative”, commended NAPE for its contributions towards shaping the Oil and Gas landscape in Nigeria, said it was incumbent on NNPC to associate with such a professional body for the benefit of the nation. “It is on record that key pieces of legislation such as the Marginal Fields Act and the Deepwater Fiscal Policies, the Nigerian Content Act, as well as the Unitization Policy were all based on templates that came out of previous NAPE Conferences,” he said. Corroborating Dr. Baru’s case for Alternative Funding, former GMD of NNPC, Engr. Funsho Kupolokun, called for fresh approaches such as the involvement of more indigenous participation to address the challenges of funding upstream operations in the country. Earlier in his speech, President of NAPE, Mr. Abiodun Adesanya, described the challenge of cash call as very critical because it affects all the objectives and targets of growing the reserves and increasing crude oil production in the country. This year’s NAPE Conference has as its theme: “Beyond Cash Call: New Funding Strategies for the Nigerian Upstream Oil & Gas Industry.